An unidentified man sneaked into a Lemon Grove home early Thursday and sexually assaulted a 7-year-old girl. 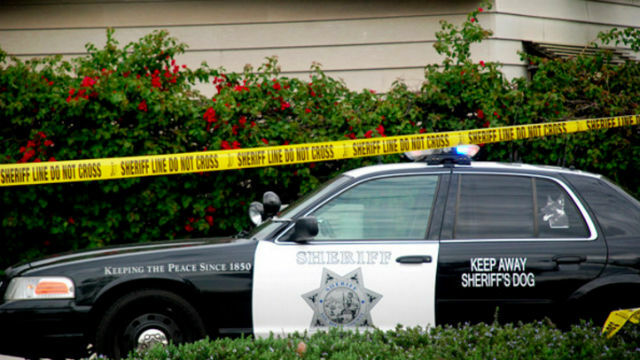 A relative of the victim discovered the intruder in the home in the 7000 block of Canton Drive about 2 a.m., according to San Diego Sheriff‘s officials. After the family member tried in vain to restrain him, the assailant ran out of the home and fled the neighborhood, possibly on a skateboard. The perpetrator was described as a thin, roughly 5-foot-7-inch black man in black gym pants and a black hooded jacket. He appeared to be in his early to mid-20s, authorities said. Anyone with information about the case is asked to call San Diego County Crime Stoppers at (888) 580-8477. Tipsters may remain anonymous and could be eligible for a reward of up to $1,000.